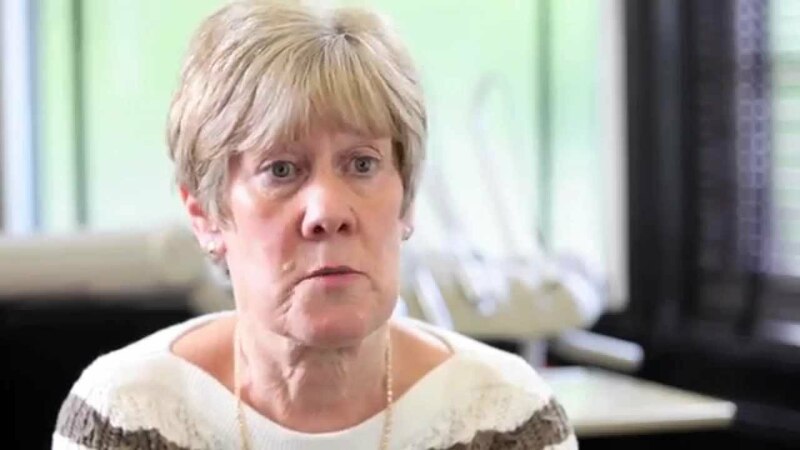 All on 4 is a breakthrough treatment for patients with few or no teeth at all. With our expertise in dental implants, we can place four or six implants in specific positions in the upper or lower jaw. A fixed complete bridge is attached to the implant giving you a full smile. 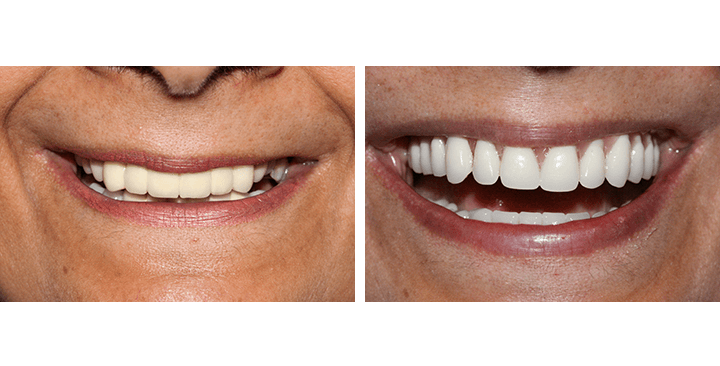 Say bye to missing teeth and loose dentures and get fixed teeth that are here to stay! All on 4 is also often known as full mouth restoration. 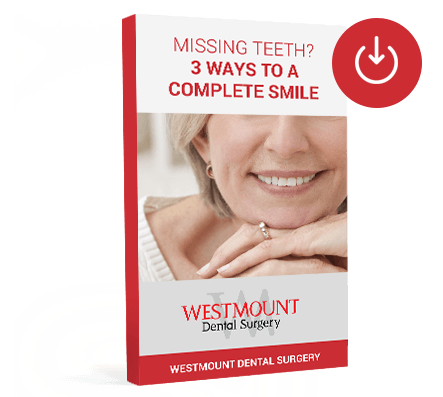 Not only does this treatment help patients regain confidence to smile again but patients also gain the freedom to eat whatever they want and lastly regain any lost volume in the face and jawbone.